In 2010, 2,444 Floridians died in traffic crashes. In that year, there were 3,897 crashes in Manatee County, in which 44 people died and 3,153 were injured. Bucking the statewide trend toward declining numbers, Manatee County saw an increase from the previous year in both the total number of auto collisions and the number of fatalities. Whether you’ve been injured in a car crash or have lost a family member in a fatal collision, you have probably found your life dramatically changed. You may be in pain, unable to work or participate in your favorite activities. Medical bills may be piling up as your income has dwindled or disappeared. Or you may be adjusting to life without your deceased loved one. If the accident was not your fault but was caused by another person’s wrongdoing, in many cases you will be able to recover financial compensation for your losses. It’s often difficult to know what to do after a serious accident, and many victims feel overwhelmed. You don’t want to make a mistake that could compromise your case when speaking to the other driver’s insurance adjuster. You have probably never been in this situation before, something the adjuster is well aware of. 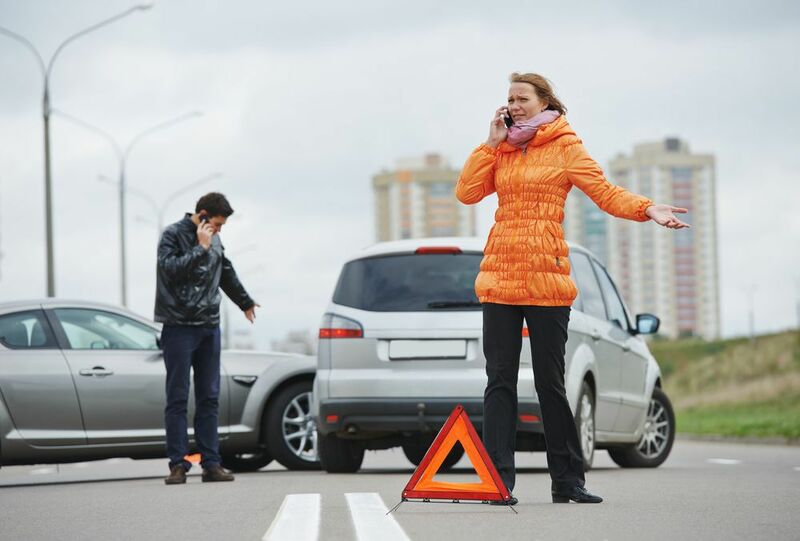 When you or a family member has been involved in a car accident, there are some things you can do in dealing with the insurance adjuster that will hurt your case. Hiring an experienced attorney to represent you will help you avoid harming your claim. It is best not to speak with the adjuster, allowing a recorded statement, or signing any documents until you have consulted an injury lawyer. Having an experienced car accident lawyer on your side can relieve much of the stress and uncertainty many accident victims struggle with. Your lawyer should be able to provide you with the guidance you need and answer your many questions, while dealing with the insurance company to protect your right to a fair settlement that fully covers all of your losses. When you know all the legal tasks are being handled by a seasoned attorney, you can concentrate your own efforts on your recovery. Jim Dodson is an auto accident lawyer with more than 25 years of experience assisting accident victims with injuries in recovering monetary compensation for their losses. He accepts cases involving all kinds of serious motor vehicle accident injuries.